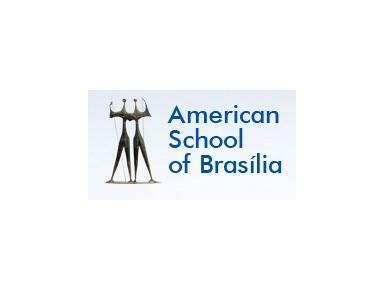 The American School of Brasilia serves the International and Brazilian communities by providing a U.S. and Brazilian accredited pre-K through 12th grade program and International Baccalaureate Diploma in a culturally diverse atmosphere. Our English-language school develops and supports the whole child in achieving his or her own potential. Through a differentiated, innovative learning experience, we cultivate responsible and contributing citizens, leaders, and environmental stewards with a strong foundation of academic excellence.